Stand out on the golf course wearing the Zoom Weather gloves with a unique honeycomb design ensuring an excellent grip no matter the weather. 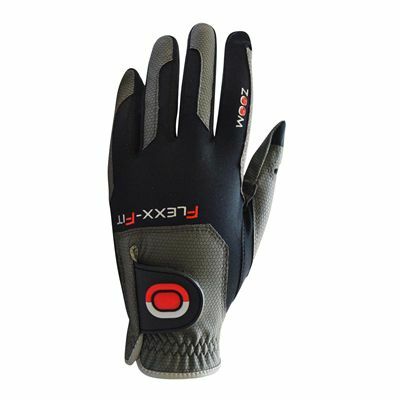 Designed for male golfers, the gloves fit like a second skin thanks to Flex-fit technology and offer Shape-fit technology for long-lasting durability. These one-size-fits-all gloves are made of breathable Lycra to support player’s grip and provide a great feel. for submitting product information about Zoom Weather Mens Golf Gloves We aim to answer all questions within 2-3 days. for submitting product information about Zoom Weather Mens Golf Gloves. We aim to answer all questions within 2-3 days. If you provided your name and email address, we will email you as soon as the answer is published. for submitting product review about Zoom Weather Mens Golf Gloves.